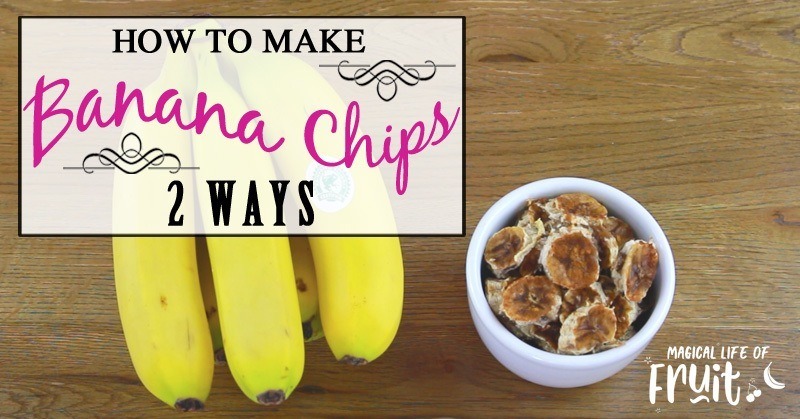 Today I’m showing you How To Make Banana Chips (2 Ways). 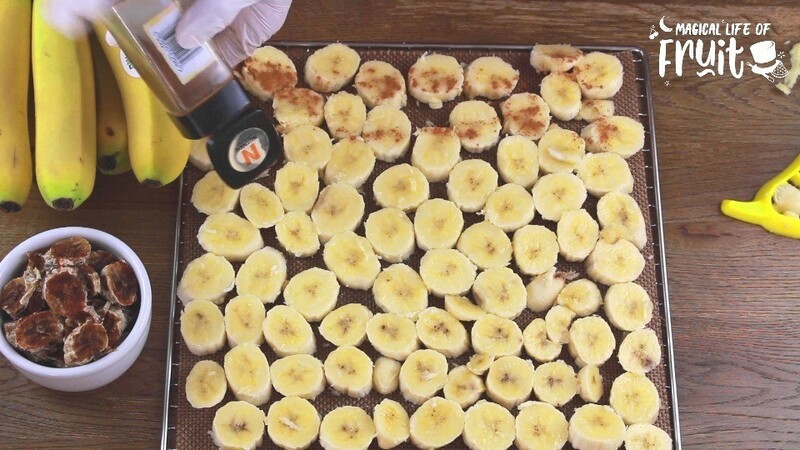 You can either bake the chips in the oven, or use a much healthier way to preserve the nutrients, which is to keep the bananas raw and use a dehydrator. Who doesn’t like banana chips? They are the perfect candy because they are made from fruit which is incredibly nutritious. Snacking on banana chips will stop you from bingeing on other much more unhealthy snacks. The only problem with banana chips that you buy in the stores is they are usually coated in some kind of unhealthy syrup or refined sugar. This will give you blood sugar spikes, and be damaging for your health. So its healthier and safer to make your own banana chips at home. It’s actually really fast and easy to make your own banana chips. This is a recipe I make every week without fail and I think you’ll be joining me once you learn how to do this. I mainly make these for my kids, especially my son who doesn’t really like eating that much fresh fruit. He doesn’t like eating fresh bananas but he adores these banana chips and he could easily eat 2-3 bananas just in chip form. So once a week I just prepare a batch of these from all of my ripe bananas. 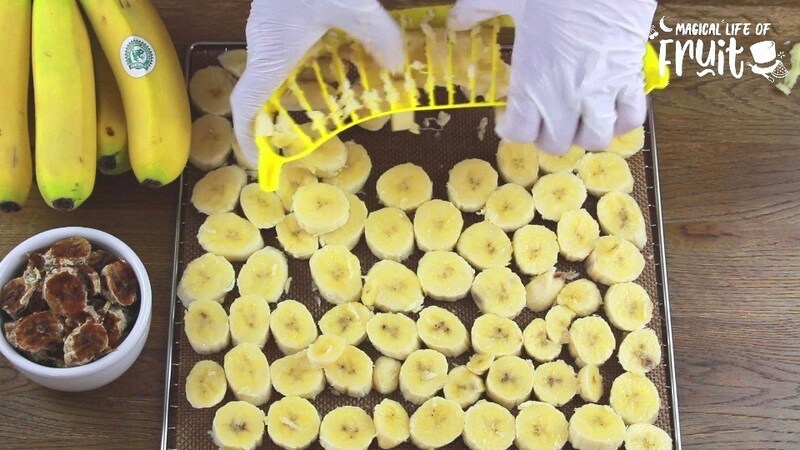 I usually fill my whole dehydrator with these and I might use about 80 bananas in one batch. 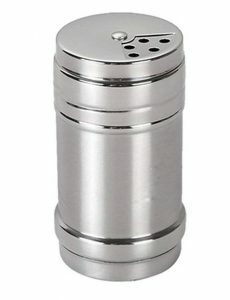 It sounds like a lot but I’ve got a great tool that enables me to prepare a large batch very quickly. Check it out in the video or the recipe below. Because using a dehydrator preserves most of the nutrients, that is my favourite method. 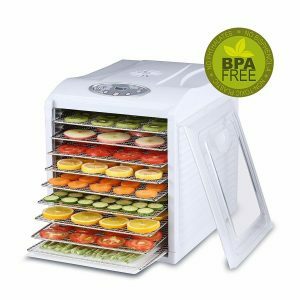 I highly suggest saving up for a dehydrator as you can get a really good one for quite a reasonable price now. 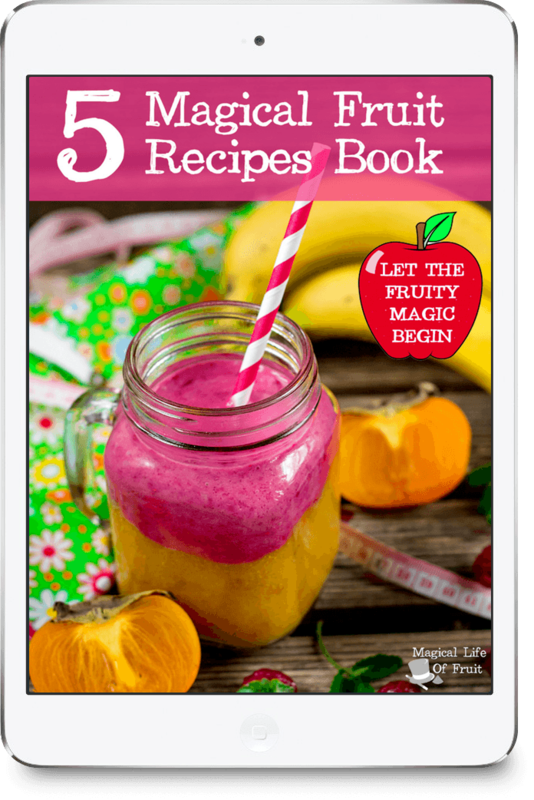 Get the links to all the resources I use in the Magical Resources section below. 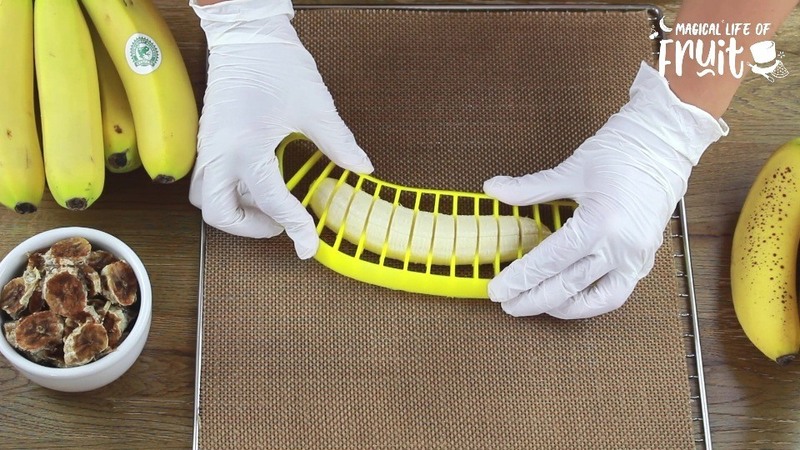 Peel the bananas and slice them fairly thinly - about ¼ inch slices. 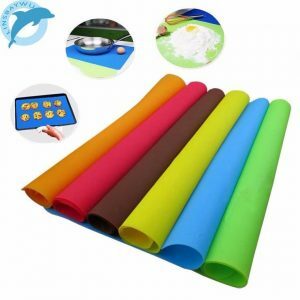 Try and get them all similar sizes otherwise some will be ready and others will need longer. This is not so much of an issue in the dehdyrator but it does mean that the thinner bananas will become much harder than the thicker bananas. 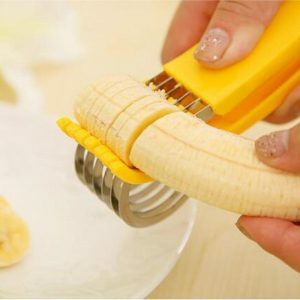 To avoid this problem, I use my Perfect Banana Cutter (available in the Magical Life Of Fruit Store, get the link below). 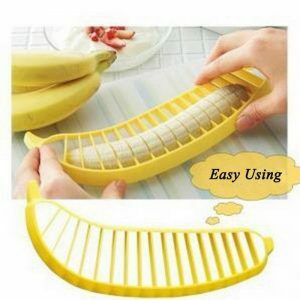 All you do is put the peeled banana underneath it and push down. The slices of bananas are all cut at the same time and they are all the same width. You can get really fast at this very quickly using this tool. 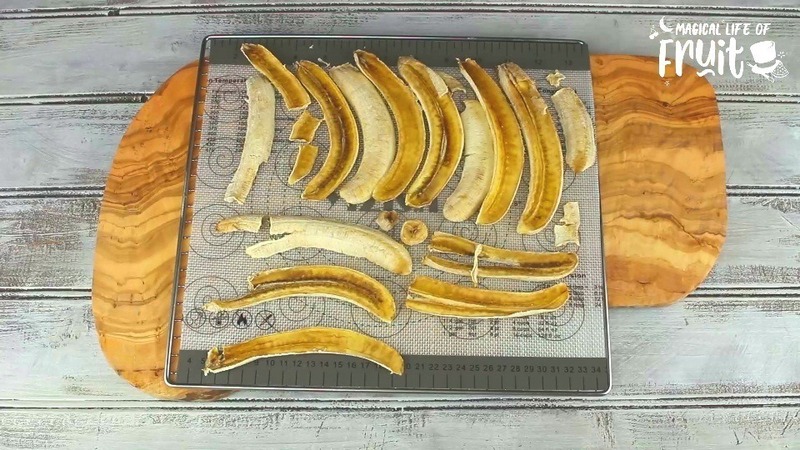 Lay out all of your banana slices on your dehydrator tray or non stick oven mat. It doesn’t matter if the slices touch each other as they are going to shrink in size. Sprinkle the slices with cinnamon if you are using it. You could also use carob or cacao powder instead of the cinnamon. 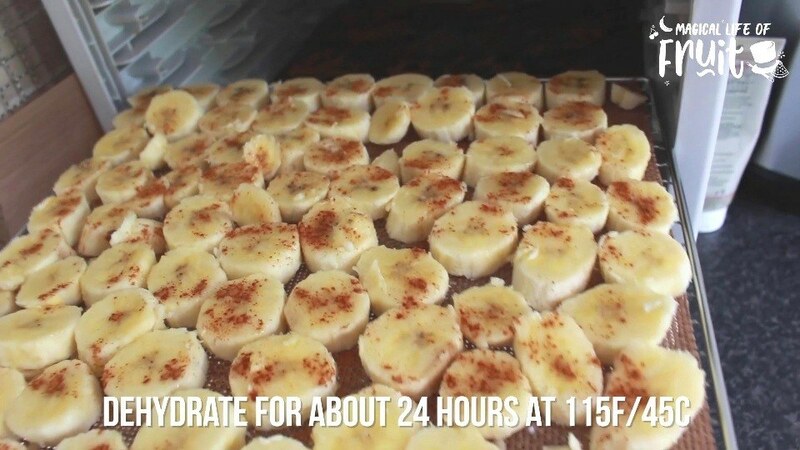 Dehydrate for about 24 hours at 115F/45C until the bananas are at your desired hardness. The harder they become, the longer they will last. You can also bake them in the oven at 225F/105 C for 2-3 hours. But check on them every half an hour to see how well they are cooking as you might need to remove them earlier than planned. 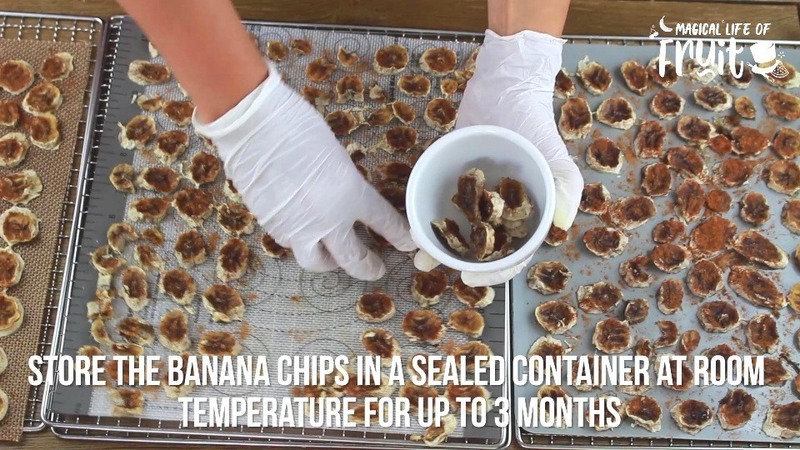 You can store the banana chips in a sealed container at room temperature for up to 3 months depending on how much moisture was removed during the baking. Another variation is to slice the bananas lengthways which makes great banana slices for cinnamon rolls. I’ll leave the link to my cinnamon rolls recipe below. I hope you enjoyed this recipe showing you how to make banana chips 2 ways . Check out the Magical Resources below where I give you details of my giveaway and another free gift. 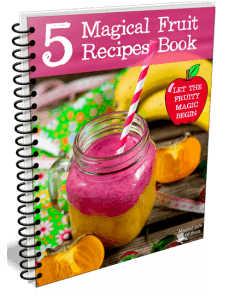 If you liked this recipe you’ll probably like some of my other recipes in my “How To Eat A Banana Series” such as my Cinnamon Rolls Recipe using only fruit or my Banana Ice Cream Cones recipe. I’ll link to those videos and the full play list below. Every Sunday I run a brand new giveaway. 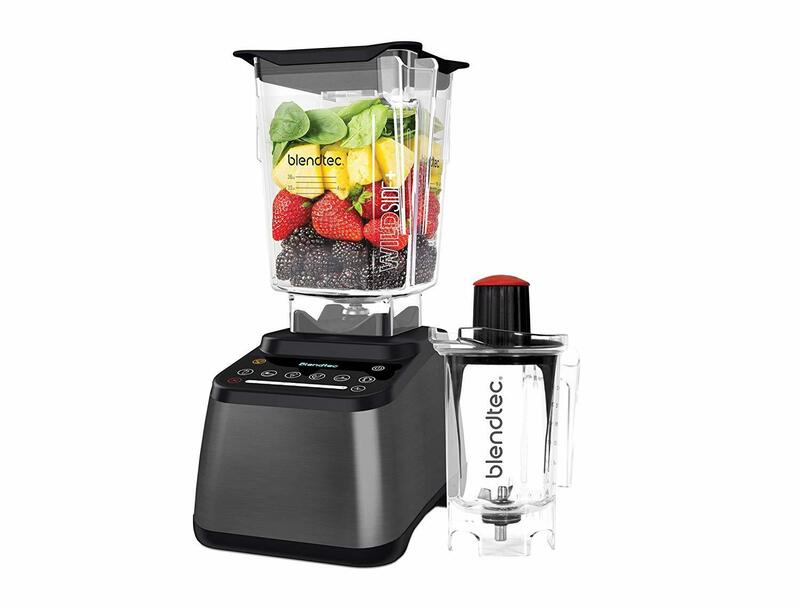 Enter for a chance to win! 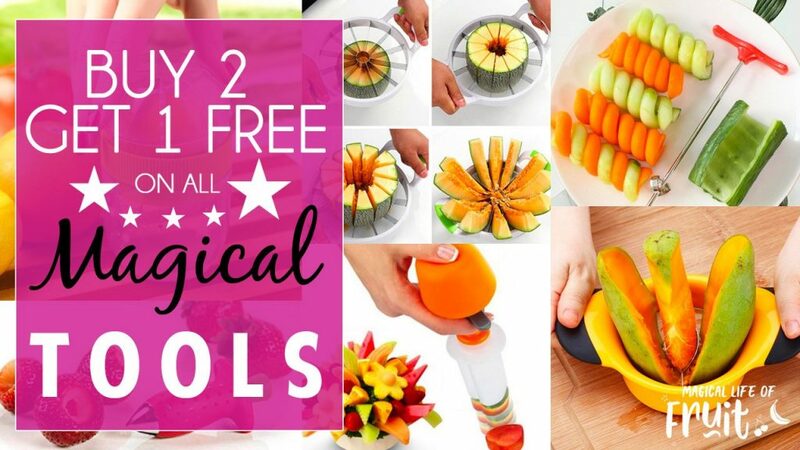 Win a handy magical fruit tool from the Magical Life Of Fruit Store. Today we’re giving away these herb scissors . Save your time and hassle chopping up your herbs with this 5 blade herb scissors. 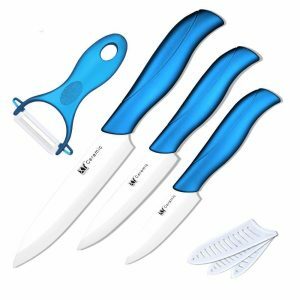 They’re convenient, easy to use and is a lot faster than even using regular kitchen scissors. 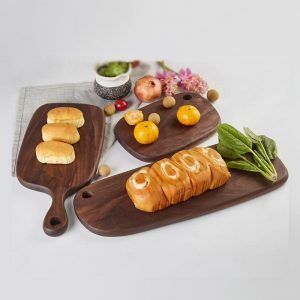 Plus, these scissors snip the herbs into perfect evenly sized pieces so you can impress your family and friends with your finesse. If you enjoyed this article, How To Make Banana Chips (2 Ways), please let me know your thoughts in the comments.